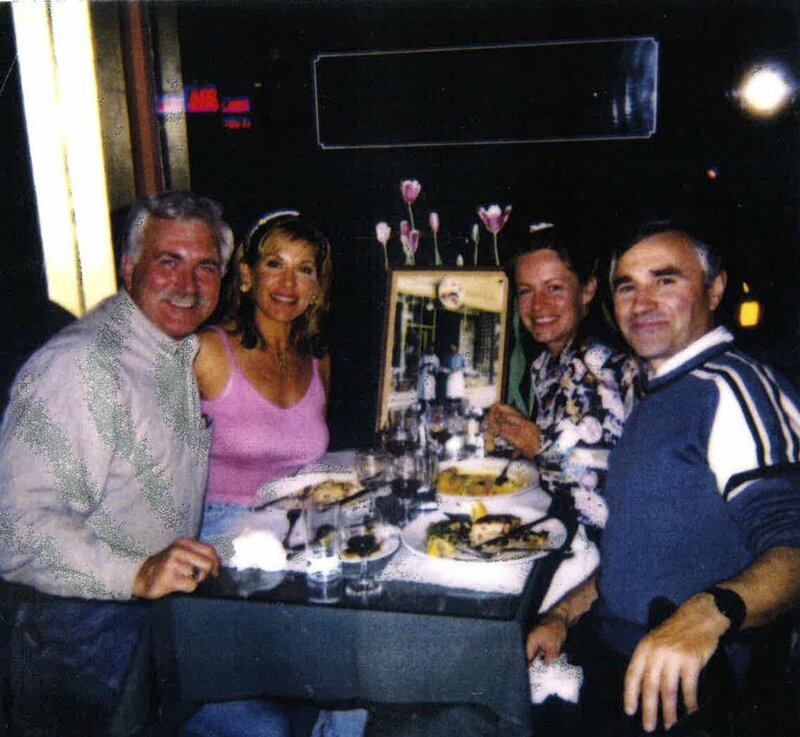 #TBT On May 26th we attended the 40th Anniversary of the Curbside Cafe at 2147 California St, San Francisco and I found this pic of us celebrating the 20th Anniversary as well, in May 1998. Check out the 1998 photo of Antoine in front of the Cafe at the 20th Anniversary and to a shot of the Cafe before it was transformed in 1978! Curbside Cafe is a quiet and relaxing neighborhood restaurant that serves French-inspired comfort food and remains one of our favorites. We love the French Onion Soup, Shrimp Scampi and fresh beautifully sourced ingredients.